A frame from the Academy Award-winning short film “The Substitute” by Dušan Vukotić. Oscar nominations were announced on January 24 . Once again, no Croatian films are in the running for an award, although “On the Other Side ” was submitted for consideration to the California-based The Academy of Motion Picture Arts and Sciences, which oversees the Academy Awards. In fact, since its independence from Yugoslavia in 1991, no movie made in Croatia has been nominated for the Academy Award for Best Foreign Language Film . But that doesn't mean no Croatian film has ever won an Oscar. It's a little known fact that a director from this country, Dušan Vukotić  (1927-1998), won an Oscar for Best Animated Short Film in 1961 for “The Substitute”  (“Surogat” in the original language, also known by the German title “Ersatz”). As representative of Yugoslavia, it was the first non-American cartoon to win that award. The funny film with cubist aesthetics is stored in the repository of the Academy Preservation Program . Vukotić was known as one of the founders of the studio Zagreb School of Animated Films  which has produced over 400 films since its establishment in 1956. 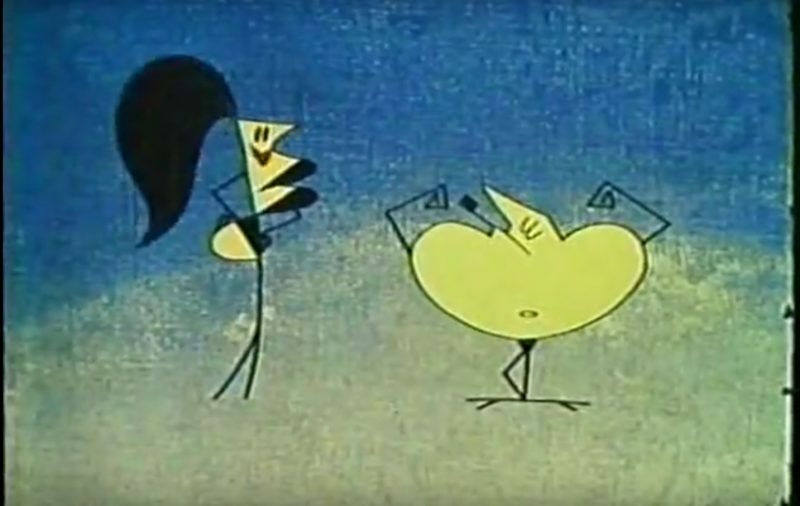 It set the standard of high quality for animation production in Yugoslavia. His work was praised during his lifetime, and some of his films beyond “The Substitute” are available online, mostly thanks to avid fans who've become YouTubers. In 1963, another of Vukotić's films, “The Game,” was nominated for the same Oscar, but did not win. Another classic short by Vukotić is “The Avenger” (1958), based on a novel by Russian playwright and short story writer Anton Chekhov . After the 1960s Vukotić rarely engaged in new animation projects, and worked mainly as a feature film director and a professor of film directing at the Zagreb Academy for Drama Arts.